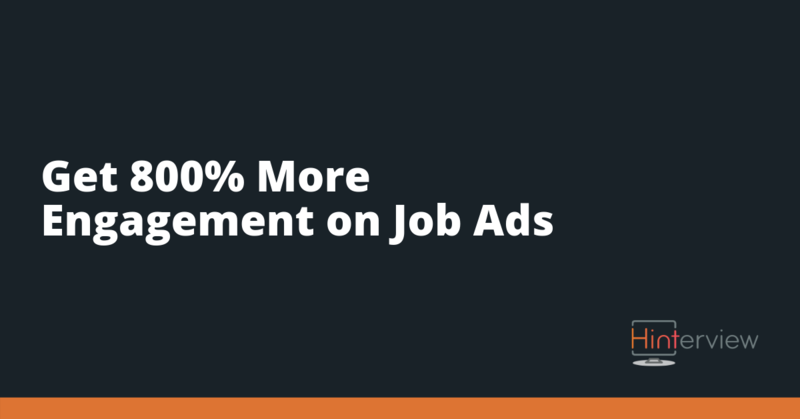 Traditional written job ads won't get you the engagement levels you want. Why? Because it's 2019, and the world loves video. The Easiest Ways to Measure the ROI of Video Interview! GDPR & Video Interview - Here's 3 facts you didn't know! Mental Health - A Taboo Subject? Have you ever wondered if job application discrimination still exists in Britain? This answer is a big fat yes. Video is fast becoming the most engaging form of social media. A step by step guide to creating the perfect video introduction, the likes of which will leave your candidates dazzled!